EDINBURG — A construction company alleges the city paid more than half-a-million dollars to a contractor that forged signatures on documents tied to the construction of Fire Station No. 5. 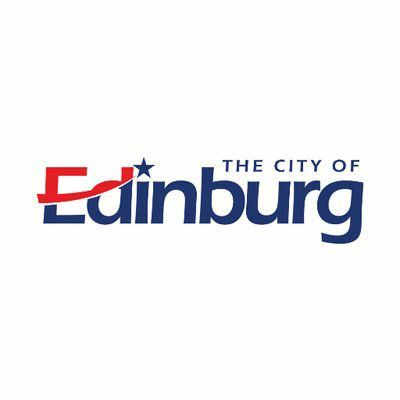 Last year, Edinburg awarded a $1.5 million bid to Candela Organization LLC to construct the 13,000-square-foot facility on the north side of town. The new fire station was supposed to serve about 60,000 residents and reduce emergency response times for the area by 10 to 12 minutes. Candela, however, turned around and contracted Fulcrum Consulting Services LLC to do subcontracting work for the project in April. The work was estimated to cost about $1.4 million, according to a lawsuit filed by Fulcrum earlier this year. “Even though Candela was the general contractor, the subcontract agreement called for Fulcrum to build the fire station,” the lawsuit stated. In September, Candela payed Fulcrum $100,000. But the one-time payment was not enough to cover Fulcrum’s work, so Fulcrum’s president, George Lazaro, began investigating the issue with the city. “After digging into records with the city of Edinburg, he learned that Rogelio Vela Jr., president of Candela, had been forging Mr. Lazaro’s signature on documents that Vela was submitting to the city,” the lawsuit stated. The alleged forged documents were release agreements that on their face showed that Fulcrum was being paid as work progressed. Fulcrum submitted copies of three such documents that indicated the city had paid out almost $220,000 to Candela as evidence to the court. All of them were allegedly signed by Lazaro. The petition alleges the forged documents caused the city to release “well over $500,000” to Candela. Lazaro “hounded” Vela for answers, which eventually came in the form of a text message from Vela in December, according to court documents. It’s unclear whether “BL Garza” is in reference to the B.L. Garza Middle School in Edinburg. But “after months of nonpayment, Fulcrum was not in financial position to continue to work on the project without getting paid,” so the subcontractor gave Candela a Jan. 12 deadline, which was not met, the lawsuit stated. Fulcrum has since pulled all of their equipment and terminated the contract with Candela. City leaders are expected to discuss the issue after a presentation at a city meeting Tuesday night.